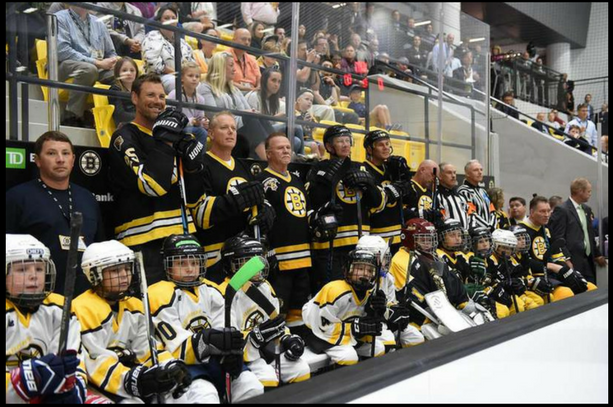 The Boston Bruins Alumni is a non-profit organization made up of past players of the Boston Bruins. The Alumni actively coordinates Benefit Hockey Games to raise money for various charities and youth groups. ​Among the former Bruins who participate in the games are former B's captains Rick Middleton, Terry O'Reilly and Raymond Bourque.